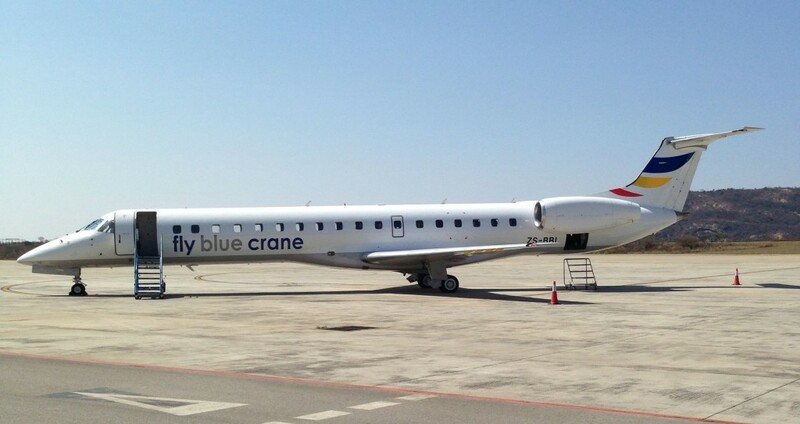 Sizakele Mzimela is the co-founder, CEO and shareholder of South African-based regional airline Fly Blue Crane. 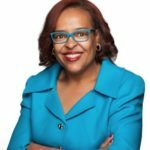 She is a veteran aviation and business leader with 20 years of experience in executive leadership roles, including CEO at flag carrier South African Airways (SAA) and regional SA Express. 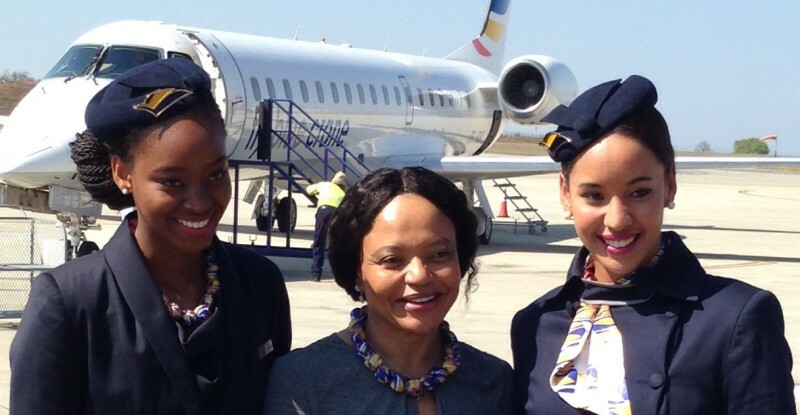 Ms. Mzimela (pictured at top, center) has served as chair of the African Airlines Association (AFRAA) and the Airlines Association of Africa (AASA), and is the first female member of IATA’s board of governors in its 71-year history. Runway Girl Network contributor Benet Wilson recently had the pleasure of interviewing Ms. Mzimela about her remarkable aviation career. Her interview is below. 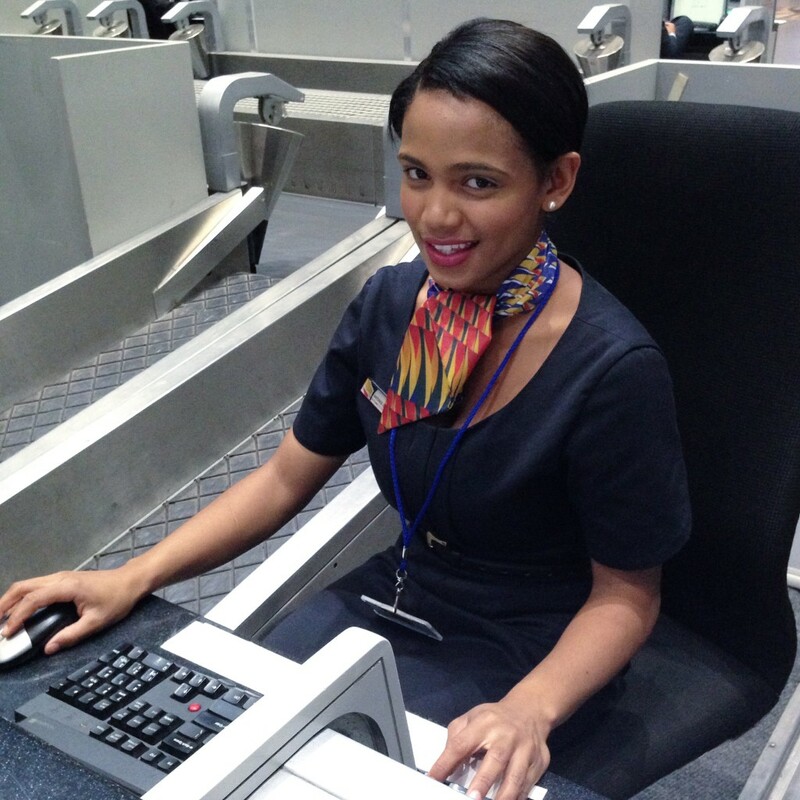 Runway Girl Network: How did you get into aviation? Sizakele Mzimela: I got into aviation 20 years ago, when I was working for a South African oil company. Their offices were opposite of SAA’s. I had heard that SAA was looking for an analyst. Someone at the company saw my name and asked if would I talk to them. I decided to do it because it was only across the hall. I could do the interview during lunch. The people interviewing me were obnoxious, asking me the same questions over and over again, trying to trip me up. I walked out of that interview knowing I wanted to work in aviation because these pale white men felt this young African women couldn’t do it. And the most arrogant man on that panel? In a few years, that man was reporting to me. RGN: What was your first job? SM: My first job was as an analyst at SAA. Once I was there, I changed so many times. I was a manager in different divisions, including the Americas, the Middle East and Africa. The biggest joke is that I wasn’t able to stay in one position for 12 months. I kept getting promoted to the next level. I looked after alliances and then became general manager of Africa and the Middle East. I was then promoted and became SAA’s first black executive vice president. When I was promoted to EVP, I initially looked after global operations on the airport side. Within six months, I was EVP of commercial sales. I then left SAA to become the head of SA Express. I came back to SAA as CEO, then left to start my own airline. RGN: You worked your way up to become CEO of SAA? What do you think were your biggest accomplishments during your term? SM: My biggest achievement is that I was one of the first CEOs to build a proper relationship with SAA’s pilot union and cabin crew. We got everyone on the same page so we could be successful. How did I do it? I was always brutally honest on where we were with the organization and where we had to go. The first thing I did was do road shows to introduce myself to the various parts of the business and say what things should be happening. There were some workers said it was the first time in history that they had ever seen the CEO. For me, I thought it was the thing you do. You show your face and let people know who you are and what you’re about before asking them what you need to do. RGN: You were the first woman in IATA’s 70-year history to be named to its governing board. How did you achieve that? SM: The people who I interacted with thought I’d be a strong candidate to be on the board, so I was nominated and it was supported. I had been involved in aviation and interacted with other airline CEOs through my alliance work and on airline associations in Africa. I was chair of the Airlines Association of Southern Africa and the African Airlines Association, so I’ve been involved in the industry. So I got recommendations from a number of CEOs who knew of my work in aviation and for airline associations. RGN: Why did you decide to start an airline? SM: When I left SAA I always said, my one ambition was to create jobs. I want to feel like I’ve done something. In order to do that, I had to start my own business. When I chaired the African Airlines Association, I always thought we can talk, but we’re not doing enough to grow the network on the continent. There are some travelers who have to connect through Europe to come back to the continent because some parts are only served by carriers like Air France. If I was a white male, I’m sure I’d have people flooding me with money because they wanted to support me. But I’m fortunate because I have my own network, one that is interacting with people who want to connect with me. RGN: What’s your advice to women who want to get into aviation and become as successful as you? SM: The truth of matter is you have to accept up front that your road will be more difficult than the pale white male sitting next to you. Instead of moaning and complaining, just get on with it. You will have to always have to be better than them because they will only ignore you up to a point. People may not like your color or your agenda when say they want the best person for the job. You can stand up and say ‘I am the best person for the job’. Just understand that we just have to work harder. It’s unfair, but you spend less time complaining and more time finding a way to move on and break through regardless of the difficulties. Be mentally prepared that climbing that mountain will be different, but I’m prepared to climb to the top. It’s your job to say `nothing will stop me. I’m going to make it,’ because it doesn’t look like, I’m sad to say, that things will change any time soon. Award-season drama at its best, Room will floor you! Thanks a lot to RGN for this post. It’s heartwarming and incredible to read about such a prominent figure in aviation. It’s sad that some in the world continue to discriminate between people based on colour. THINGS WILL CHANGE EVENTUALLY FOR BETTER. Interesting article with the word of wisdom that combined determinnation hardwork, God fearing and intelligent woman are going somewhere in life…. But there must be an inner determination and wisdom knowing what to do and do it well. woman can do it better. How can I join the cabin crew team. What a pathetic airline. Flights cancelled, I had to beg for my refund. I now want to cancel my flights I also booked for December but no respond.Bianca,Chelsy and Tsepeso unprofesional and do not care about customar service!!!!!!!! Discusted and will never ever make use of you again!!!! !